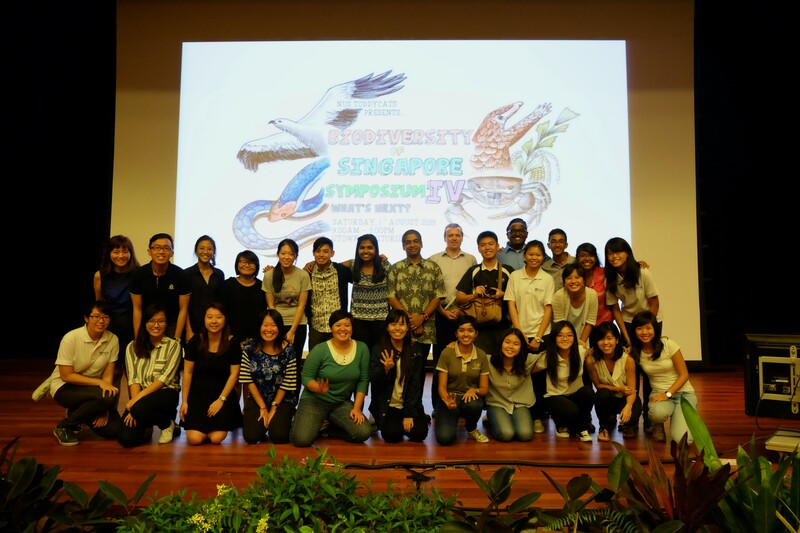 Biodiversity of Singapore Symposium IV | WHAT'S NEXT? 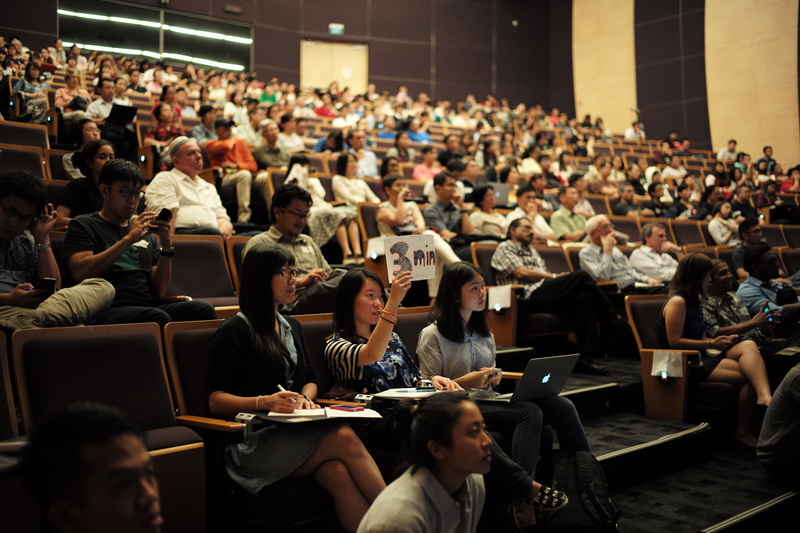 BoSS IV 2015: How Biodiversity-Smart are we, and What’s Next? 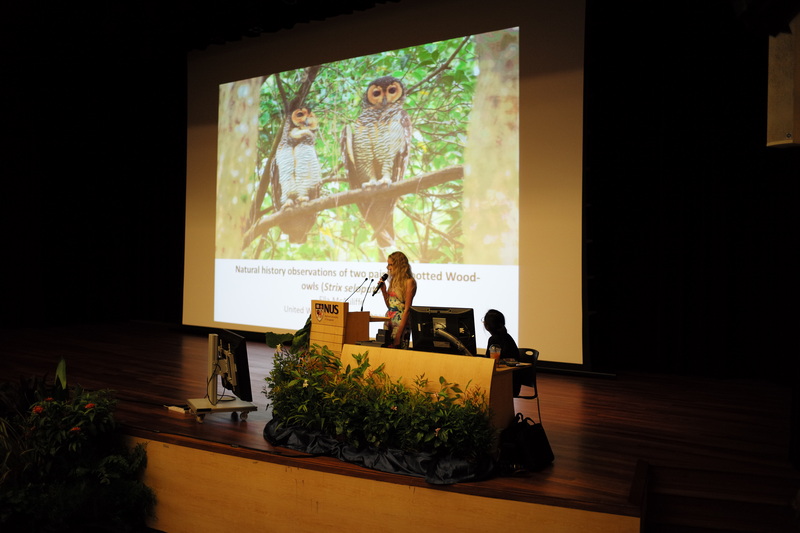 1 Aug 2015, Saturday: 8.00am – 4.30pm — 318 people joined us at UTown Auditorium 2 on a Saturday morning for the Biodiversity of Singapore Symposium IV and spent the day listening to 23 speakers share and inspire. As always, coffee and cookies stimulate great conversation and before the symposium began, crowds of people gathered outside the auditorium to mingle and meet new people. Connections beginning at the Symposium! 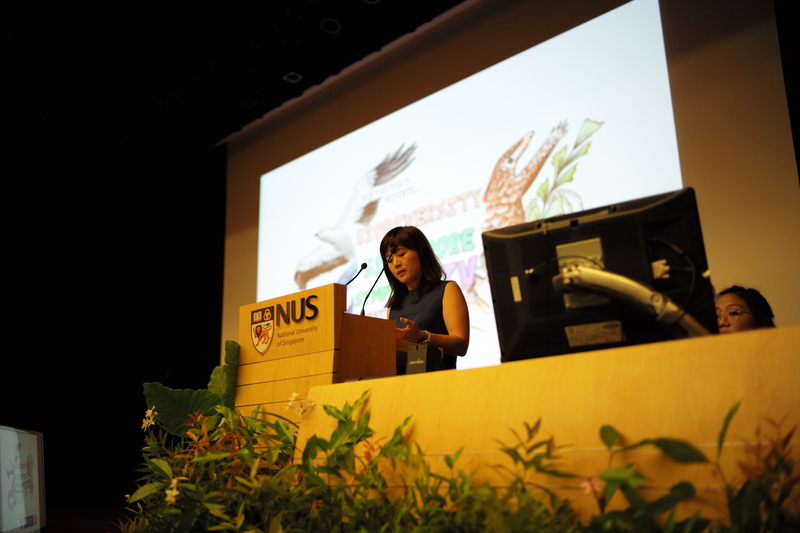 The symposium was kickstarted with an opening speech by Dr Joelle Lai, who celebrated new and unfamiliar faces in the auditorium — signalling growing interest in local biodiversity. 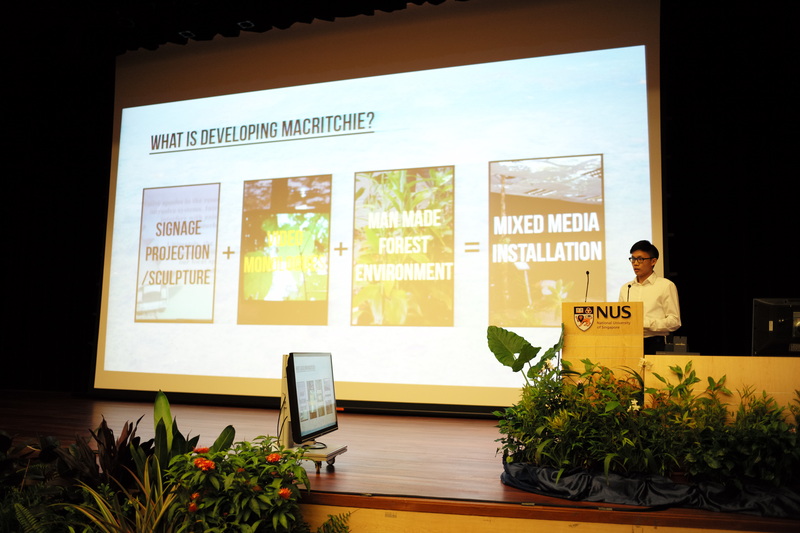 Calling tribute to the Central Catchment and Bukit Timah Nature Reserve, she highlighted species such as the Singapore freshwater crab (Johora singaporensis) that have managed to propagate despite facing strong pressure from urbanisation. She also posed a major question to the audience; how do we try to preserve what we still have today, with ever increasing demand on our shared space? 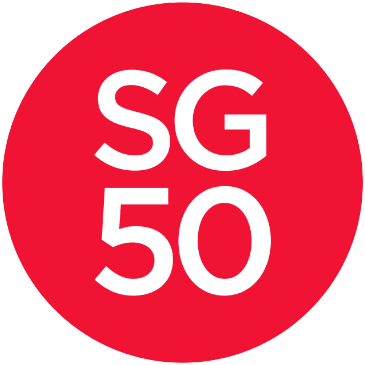 This event reflects a more recent incident — the closure of Bukit Timah Nature Reserve, and the frustration faced by its regular visitors when they realised the reserve they loved so much was to be closed for restoration. Do view his full speech here on the official MND website. 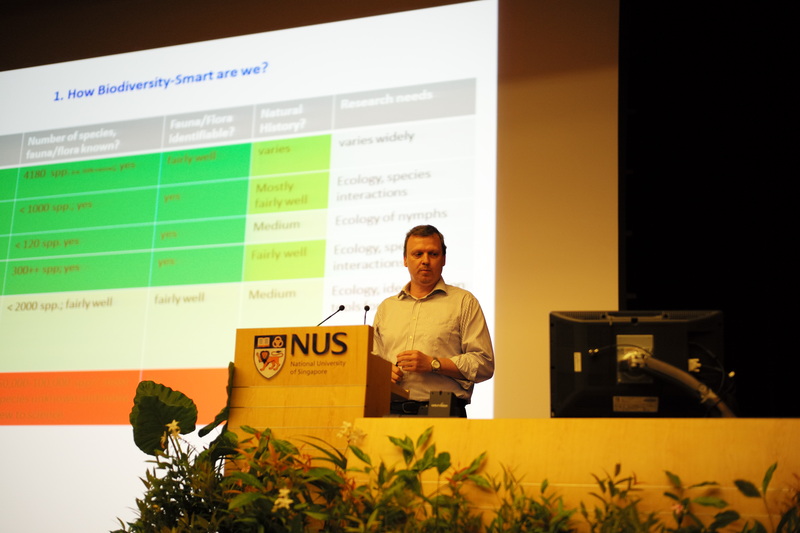 Prof Rudolf Meier delivered the keynote speech, and brought up the very important question of how Biodiversity-Smart we are, and how biodiversity-smart we could get in the next 10 years with the necessary funding. 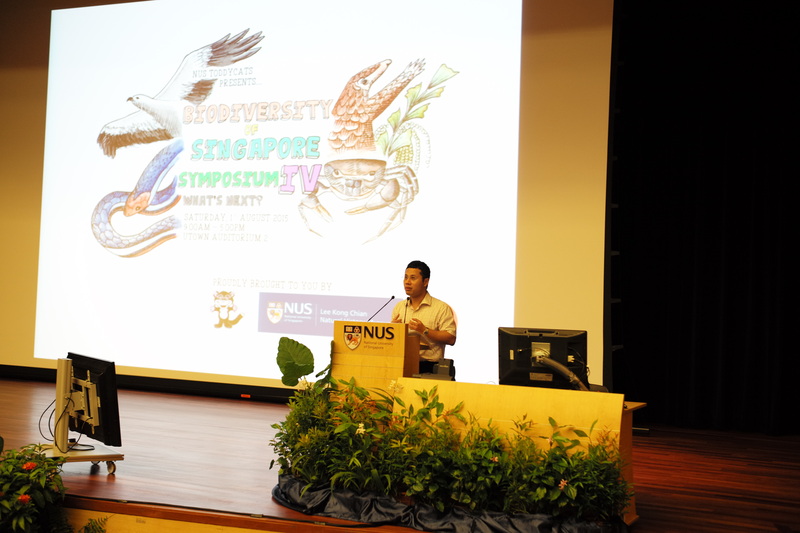 Highlighting the extent of known species diversity in Singapore, he also emphasised on how little we know about invertebrates. 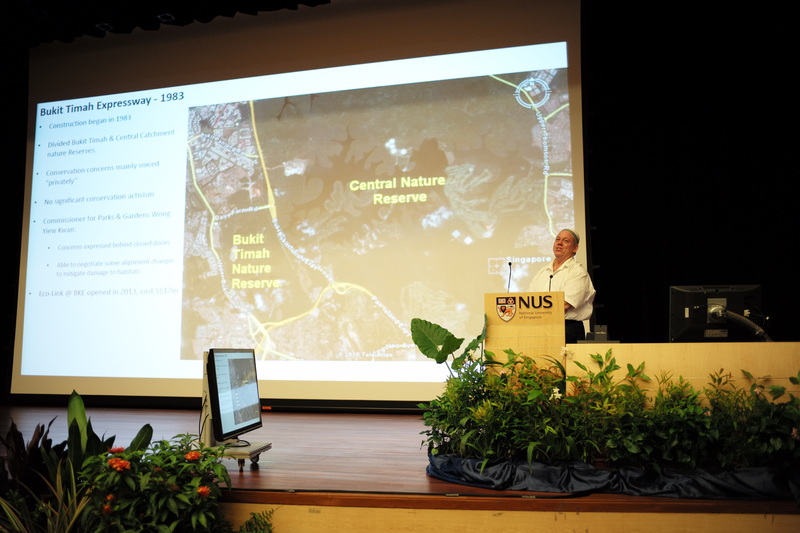 Keynote Speaker, Prof Rudolf Meier introduces the concept of a Biodiversity-Smart Nation. These questions posed by Dr Joelle Lai, Mr Desmond Lee and Prof Rudolf Meier lingered in our minds as we began Session I — Conflict and Reconciliation. 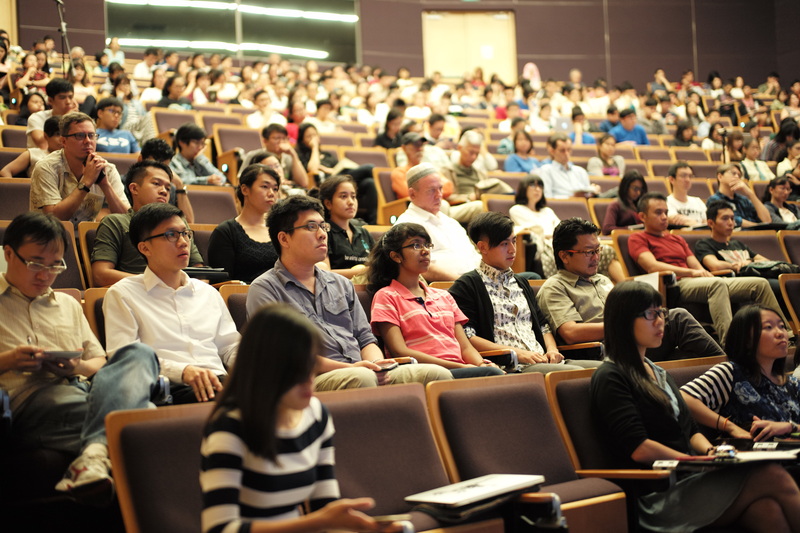 We kicked off the Symposium with a huge crowd! 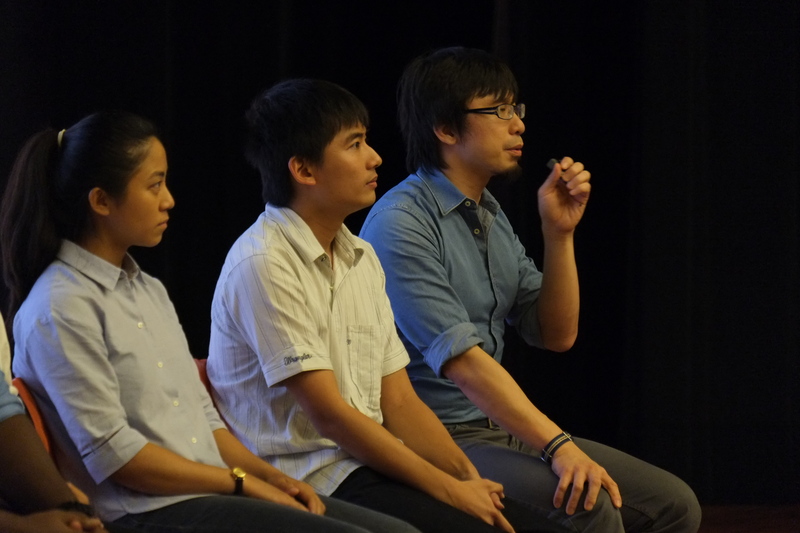 Over 300 people had turned up to listen to the “elevator pitches” that the speakers had prepared. Thus, we dove into the Symposium proper. Each session was chaired by “draconian” chairpersons who ensured that the speakers kept to their time. The fast pace meant that it was impossible to get bored! 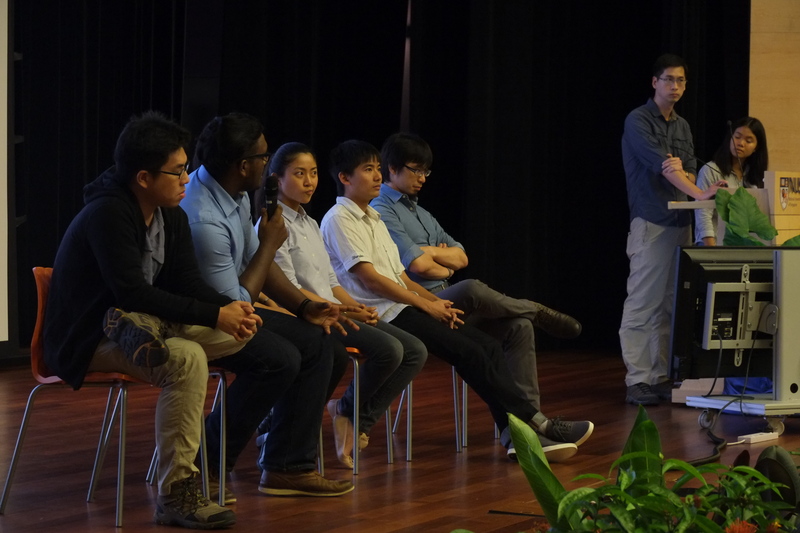 The speakers made great use of their five minutes onstage by captivating the crowd with important updates on Biodiversity research and advocacy in Singapore. There was active participation from all sides; the speakers, the chairpersons, the organising committee and the participants! 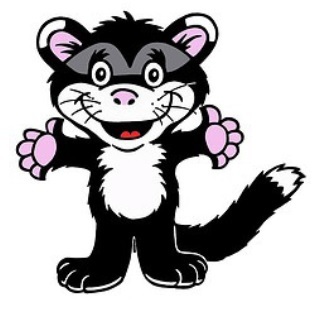 It made for a fantastic learning experience for everybody involved. 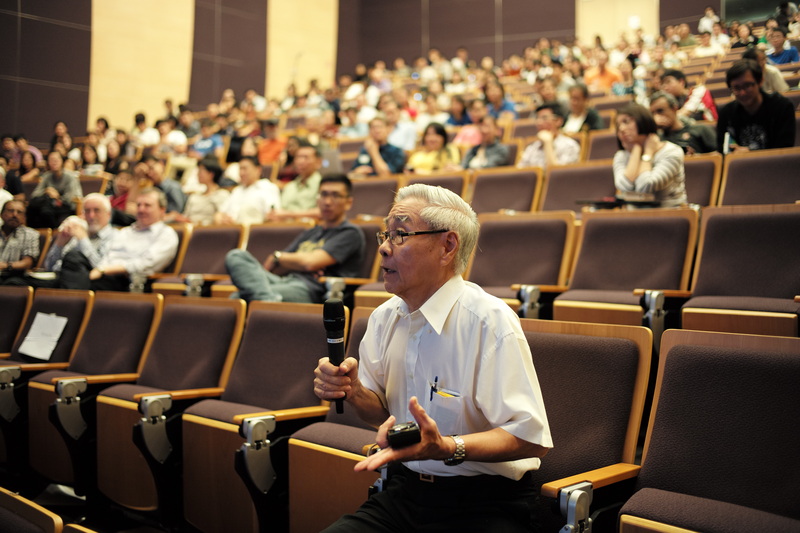 But talks are only one part of the Symposium. 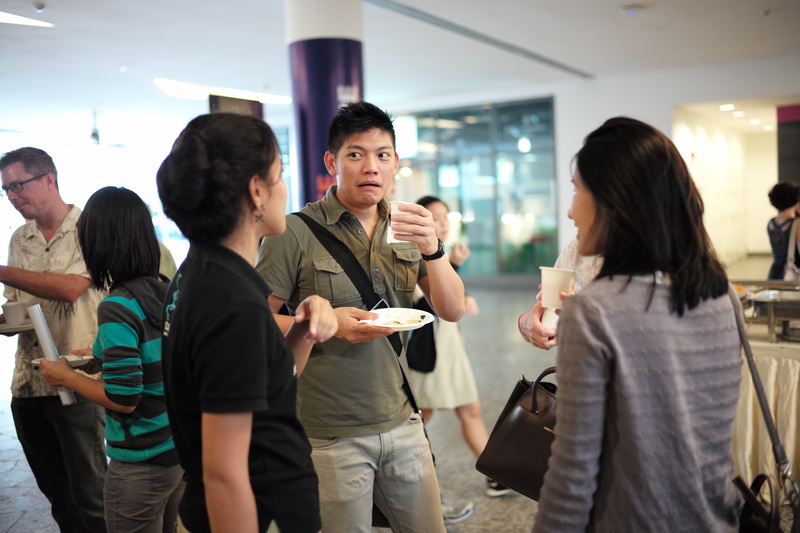 Another, equally important part was the Tea Breaks. 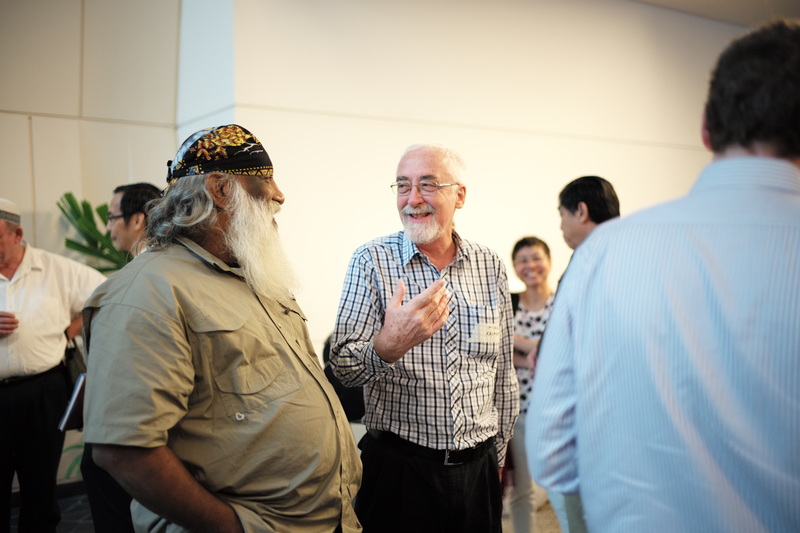 We wanted to foster connections between people and these tea breaks allow for people to mingle with one another and network. 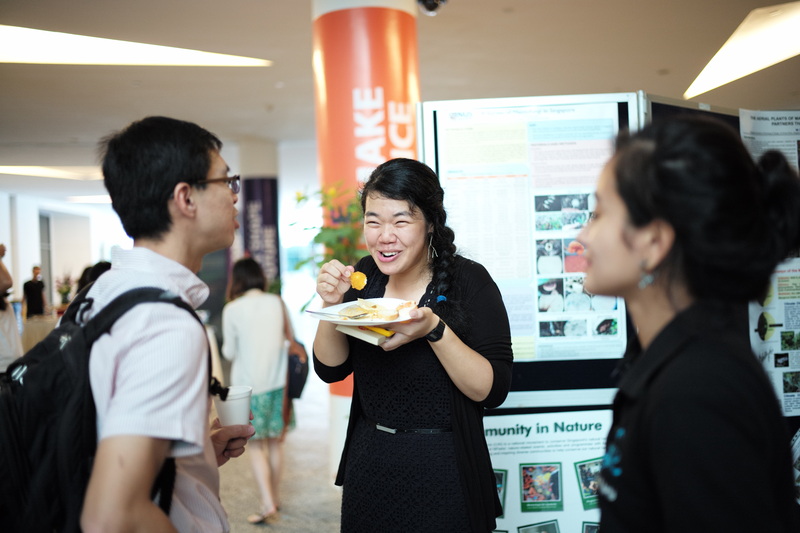 We also had a green audit for this Symposium, and participants were encouraged to bring their own utensils and lunchboxes for the buffet. It was heartwarming to see that many of them did so! Connections were formed over sumptuous food. 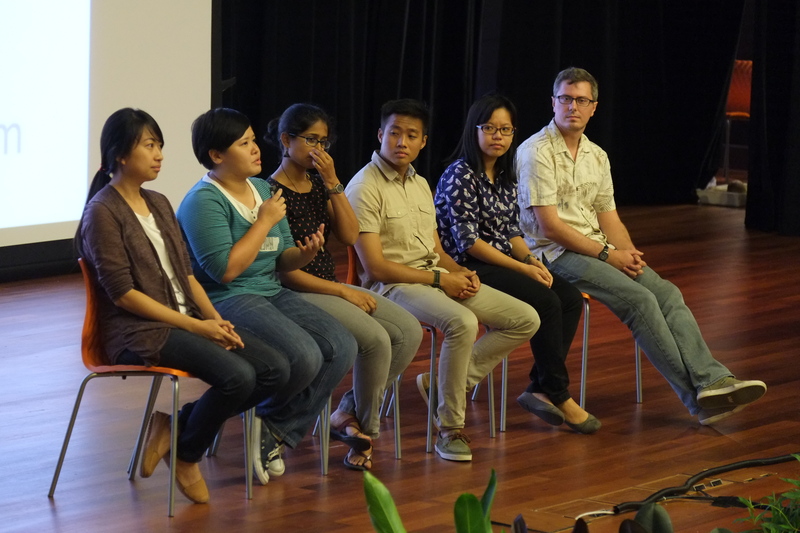 There was also plenty of opportunity to meet the speakers and various other researchers to learn and ask questions! 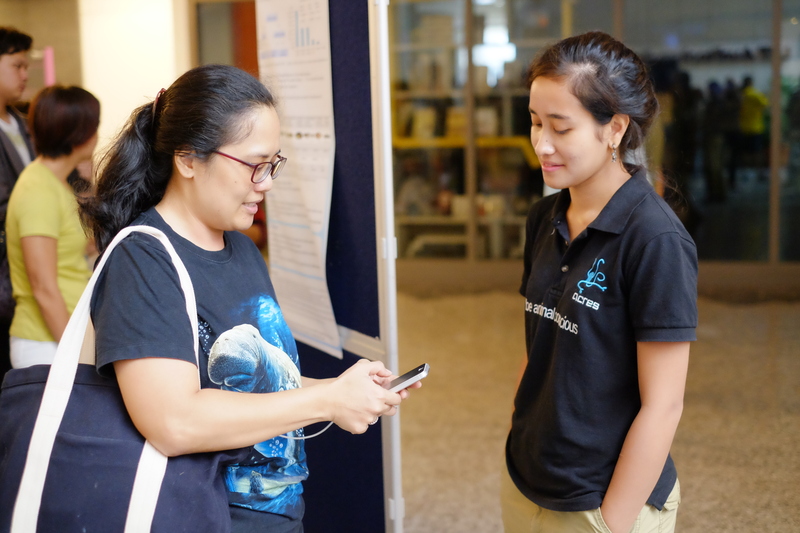 Research posters had also been put up at the concourse, which many people found fascinating. 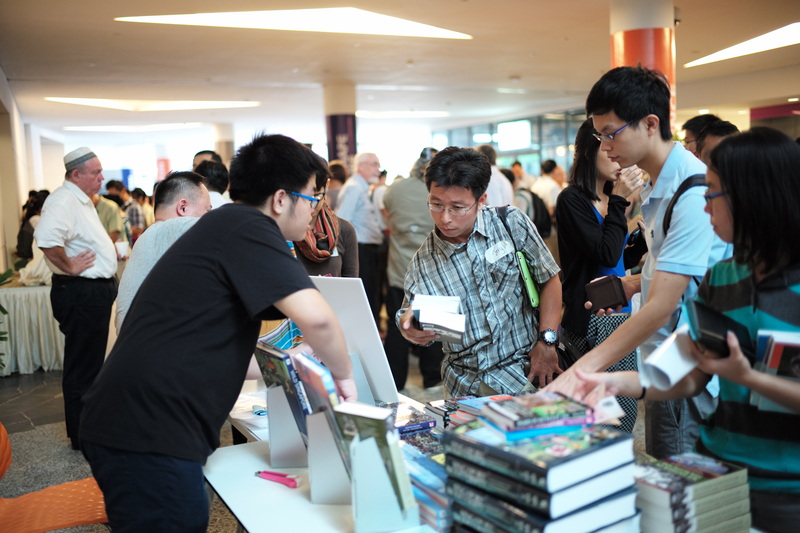 And of course, there was a great book sale by Pansing Publishers, of field guides and other nature books pertaining to Singapore. The Symposium ended with Prof Meier delivering the closing address. 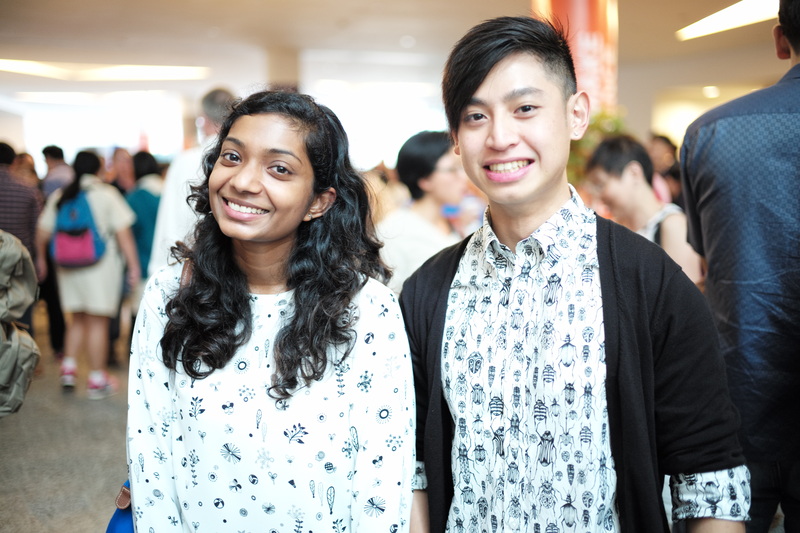 The Committee’s student volunteers were comprised entirely of current or freshly graduated students. Seeing as it was our first time doing this, we were very glad that the event ended on a high note, with nobody’s head bursting into flames. 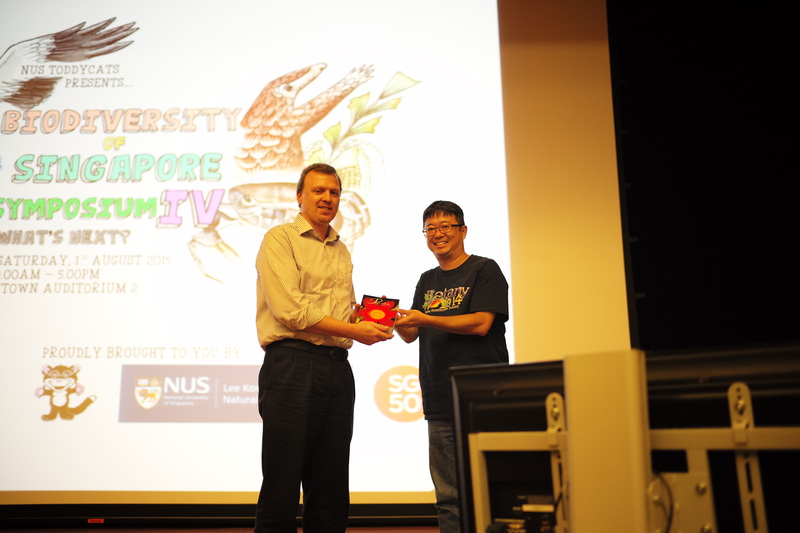 As we drew to the end of the Symposium, we invited Dr Jean Yong, from SUTD, up on stage to present a copy of his book, “Tropical Plants in Cities” to Prof Meier. 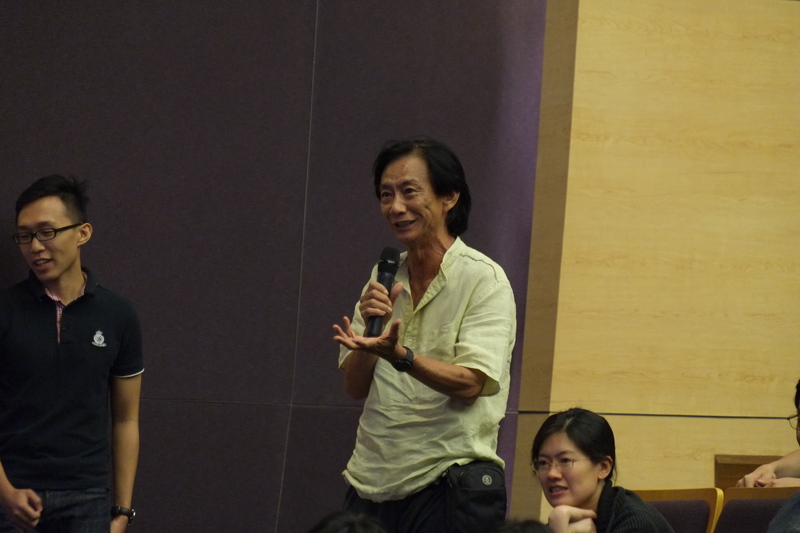 Dr Yong was generous enough to gift a copy of his book to every speaker who presented that day! The BoSS IV Organising Committee! With that, we came to the end of a successful BoSS. 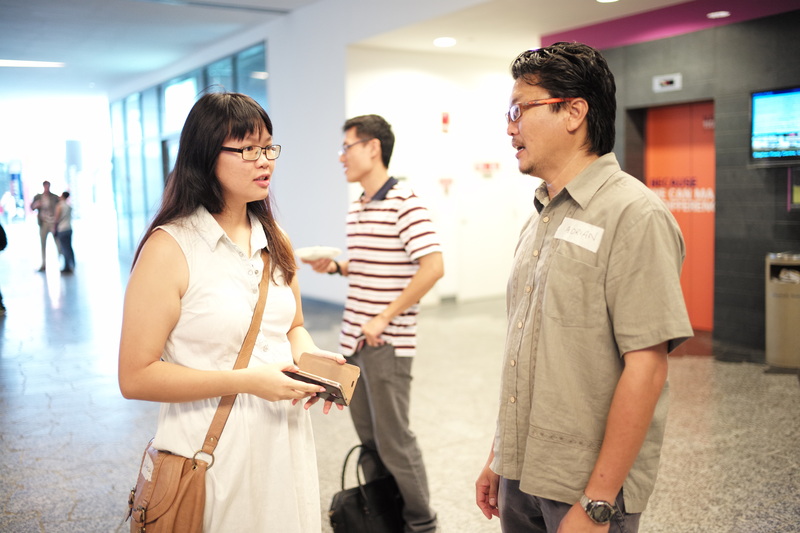 The NUS Toddycats volunteers were new to helping out in a symposium on this scale, and we were guided by our advisors, who are very experienced in such things. We thank them, as well as everybody who helped make BoSS IV a success! See you at BoSS V!